Seth is a matte painter-become-VFX supervisor, and is credited on 17 features and episodics. 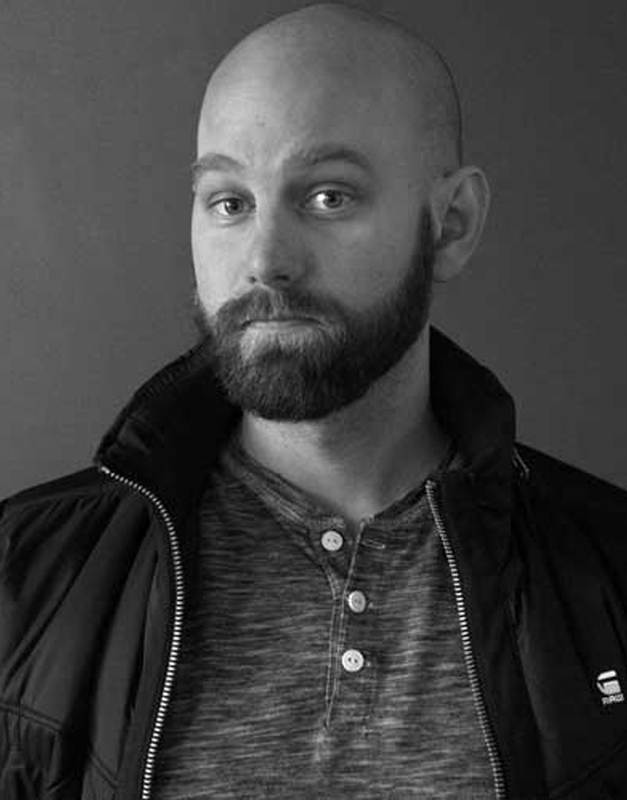 Prior to joining Method he was Atomic Fiction’s VFX Supervisor on Stranger Things 2, for which he received a VFX Emmy nomination, and DFX Supervisor on Ghost in the Shell and the Oscar-winning Blade Runner: 2049. His credits as an artist also include Rogue One: A Star Wars Story, Allied, Star Trek: Beyond, The Walk, Transformers: Age of Extinction, episodes of Game of Thrones and Cosmos: A Spacetime Odyssey and more.